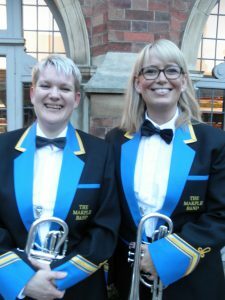 The Marple Band are a highly-regarded, traditional brass band in the Stockport community. They regularly engage in performances, fundraising, charity work and to nurture their relationship with the community. Last year the band performed a Music from Movies concert and donated to EducAid. If you are in the Stockport area, be sure to check for concerts and rehearsals by The Marple Band on their website (www.themarpleband.co.uk). 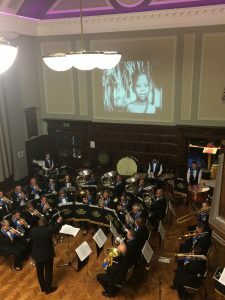 Thank you to Stockport Grammar School, The Joint Music from Musicals Fundraising Concert, and The MarpleBand for your continued support! If you would like to hold an event for EducAid, please email farah@educaid.org.uk. How are your classrooms teaching the skills to resolve tensions and conflicts so as to find the “common ground” in an increasingly diverse world? There are various models of support to development….